As a result of continuous growth, FROSCH has several full-time opportunities for a Corporate Sabre Travel Advisor to work hand in hand with our Corporate Group Department. If you are one to always strive for excellence and understand the importance of exceeding a client’s expectation this is an opportunity for you. This role is to be virtually located. In this role you will be an active advisor on a wide variety of domestic and international group programs and responsible for all related components including; program design, group contract air, hotel and land arrangements. 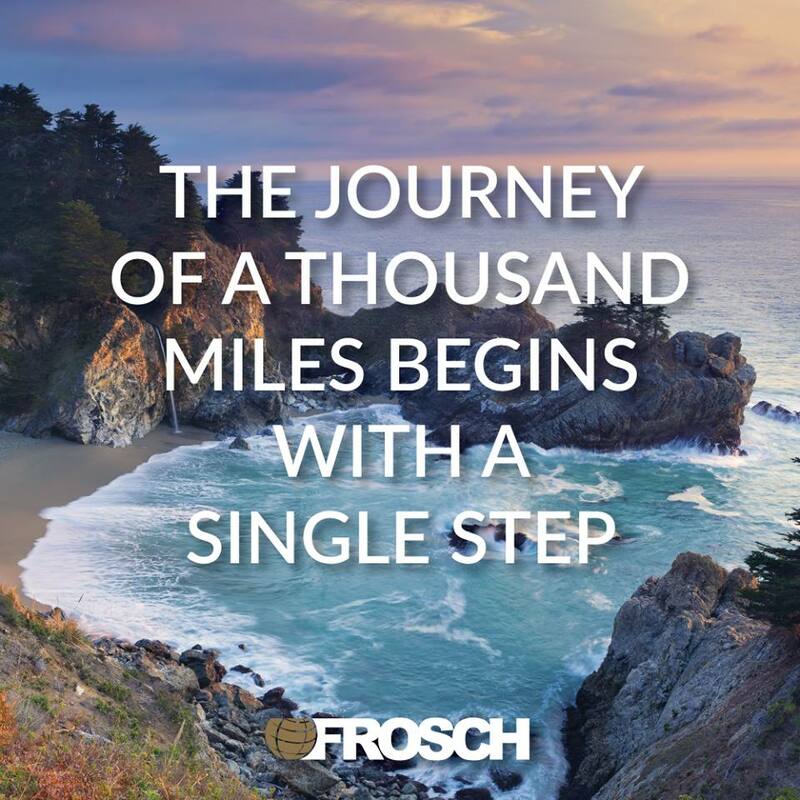 FROSCH truly believes providing exceptional service to make your travel as seamless as possible and offers a wonderful opportunity for travel!